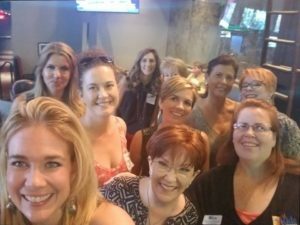 Join dynamic women in the west valley to network while we are hosted in a great local business that you’ll get to tour & learn a little more about! 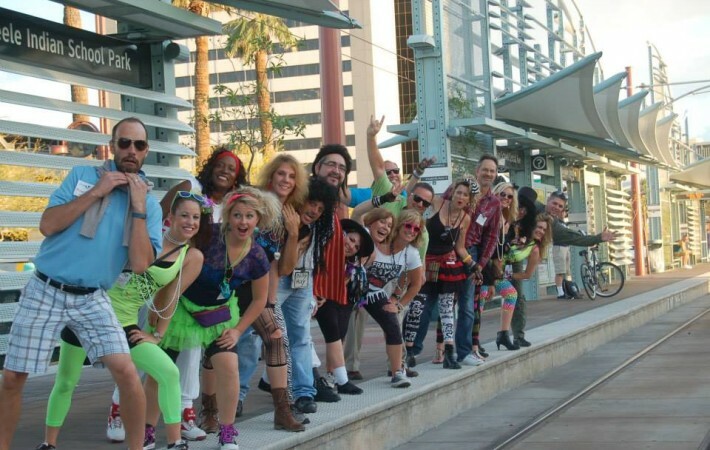 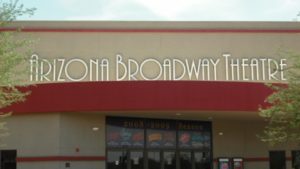 From the time construction began in 2004 to today, Arizona Broadway Theatre has taken great care to create a beautiful, versatile performance space that allows for every type of theatrical production, special event, and musical extravaganza. 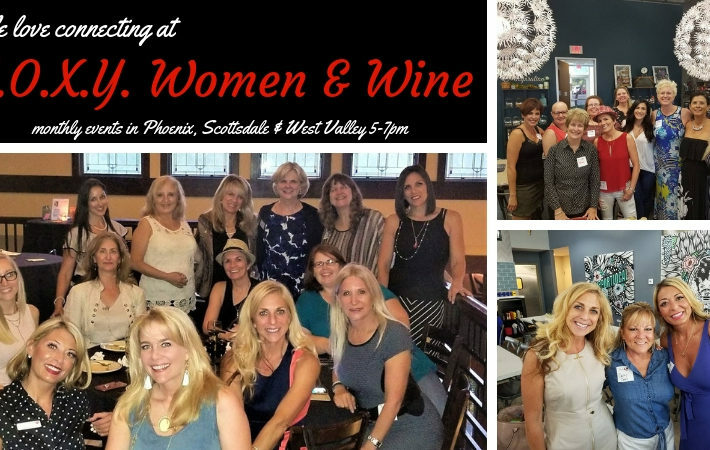 Come see what they have to offer and NETWORK with amazing women! 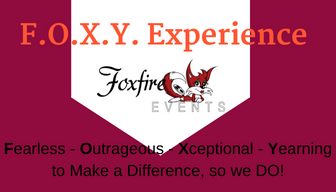 Margaret will have a display table at the event. 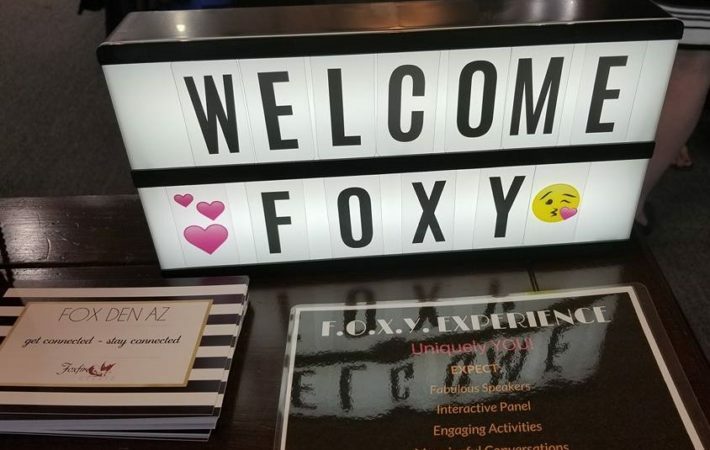 Come out and say hello to her and learn more about all that Valleylife offers as a leading 501c3 that provides premier services to individuals with disabilities to enhance their quality of life.